Proudly Serving the City of Toronto for 20 + Years! Did you know that adding a new deck to your home is only one of several exterior home improvement ideas that could add value to your home? It’s also one of the most effective ways to maximize the outdoor space in your backyard and create the perfect place to relax, entertain guests, and enjoy the warm weather. The key is to have it built by a professional to get the best value out of your investment and enjoy it for years to come. The Deck Builders can help! If you are considering an outdoor home improvement, we want to assist you in making an informed decision. 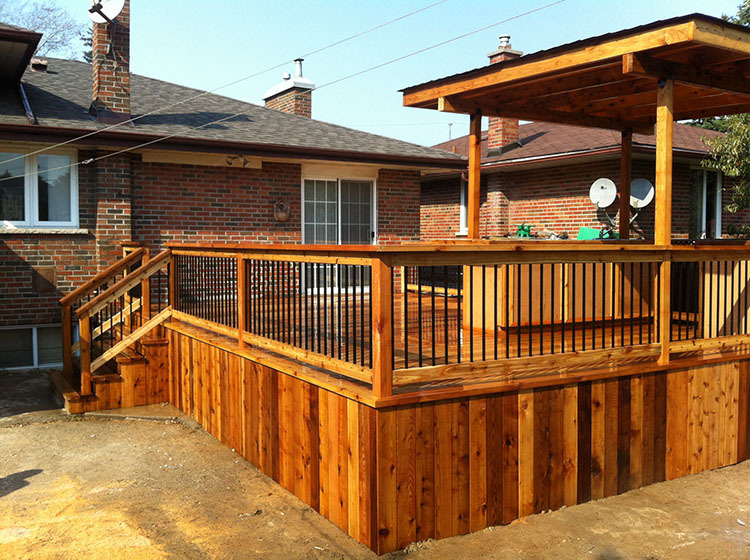 Since 1990, The Deck Builders have consulted, designed and constructed decks in and around the Greater Toronto Area. 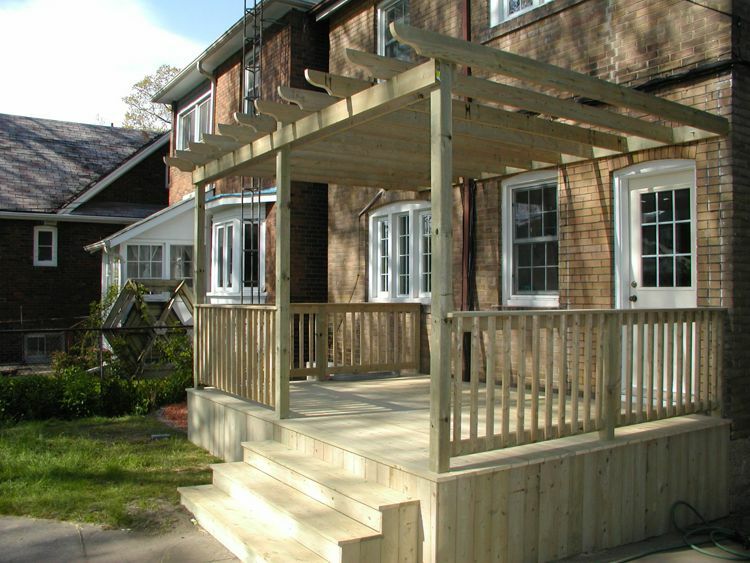 As one of the GTA’s finest builders of quality decks, pergolas, and other outdoor structures, our motivation is to make sure our customers are satisfied. This is why we work collaboratively with you during the design process, provide a 3D rendering of your deck and ensure we meet your expectations during every step of the home improvement process. Our expert advice and experience comes from our years of building new decks, patios, fences, privacy screens, pergolas, gazebos, retaining walls, interlocking stone plus many other landscaping and yard beautification projects. 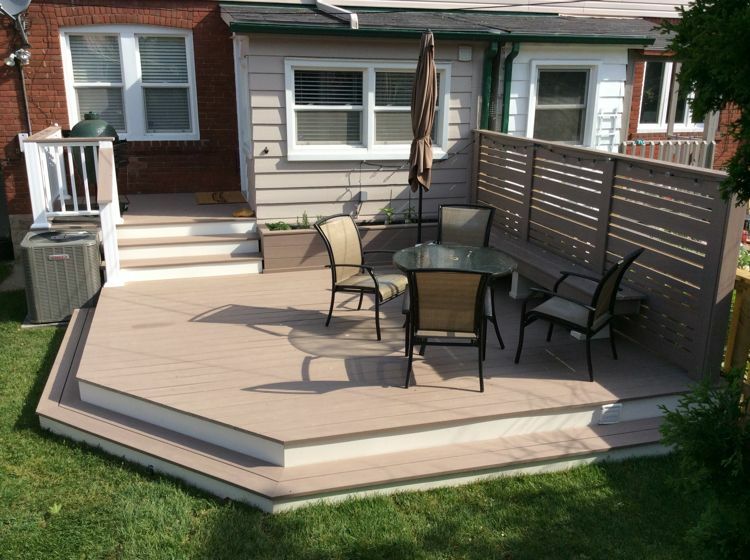 While we specialize in decks in Toronto, we offer so much more. For over 20 years we’ve provided high quality craftsmanship by skilled professionals who always take care to meet your high expectations. We know you have a unique vision for what you want to achieve. Whether that’s something relatively basic or completely custom, our team will help you transform your outdoor space exactly how you want it to look. 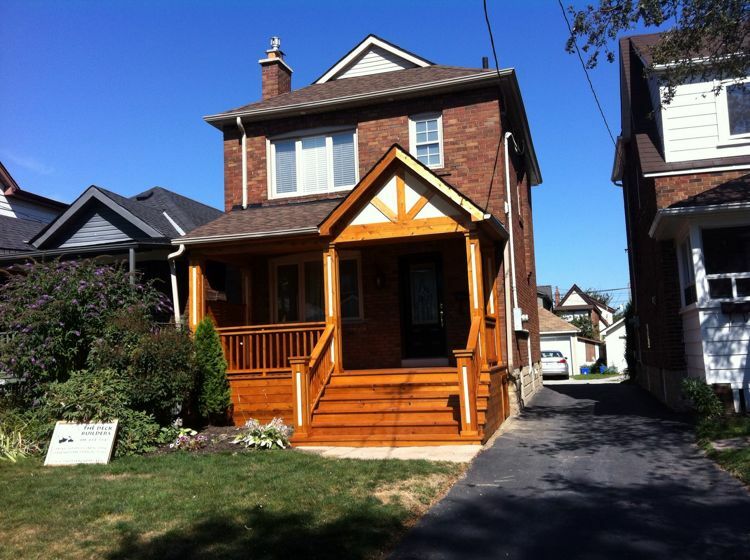 Why Choose Us For Your Next Outdoor Renovation Project in Toronto? If you are ready to start an outdoor home improvement project, contact us today to request a quote, price out your options and discuss the specific details of your project.